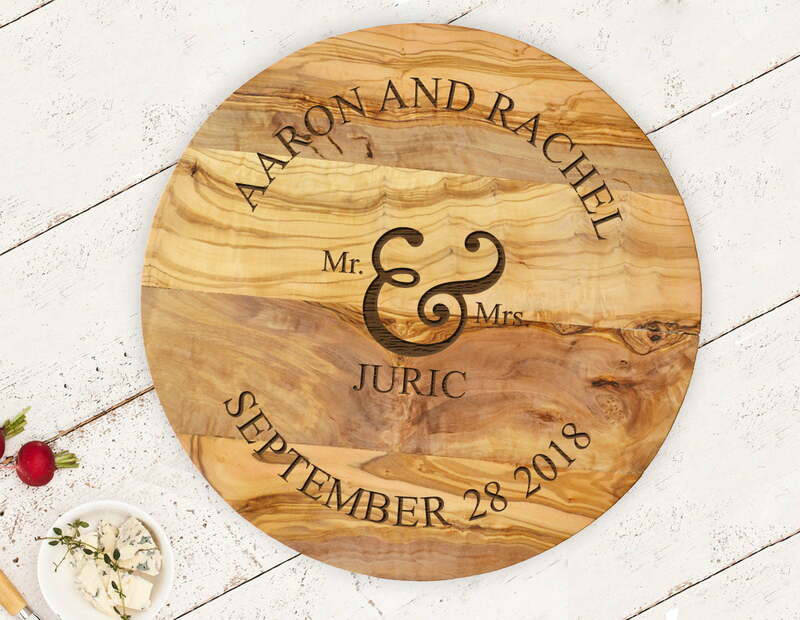 Whether as an engagement gift for friends, a wedding gift for a family member or an anniversary gift for your parents, this Personalised Mr and Mrs Olivewood Round Cheeseboard will be a memento of their special day for many years to come! 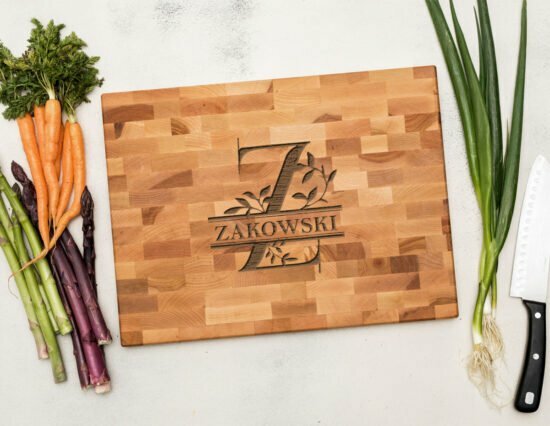 It can even double up as a pizza board or chopping board. 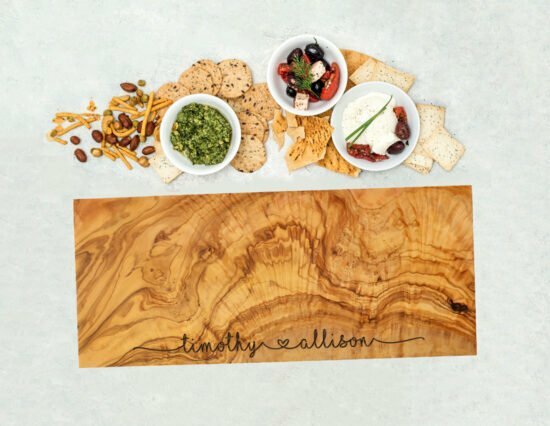 You can personalise this cheeseboard to reflect their first names, a surname (optional) and any special date. 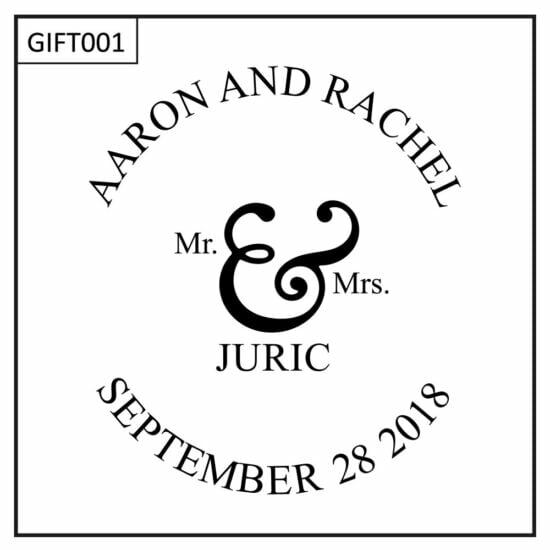 The date will be engraved as provided, for example, October 15 2015 or 15th October 2015 or Established 2015… just to name a few! We are also happy to make design changes at no additional charge, simply contact us with any changes you might like. 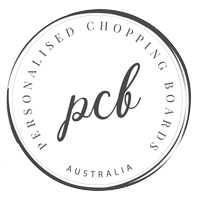 This board measures 38cm x 38cm round and 2cm thick, weighing approx. 2kg.